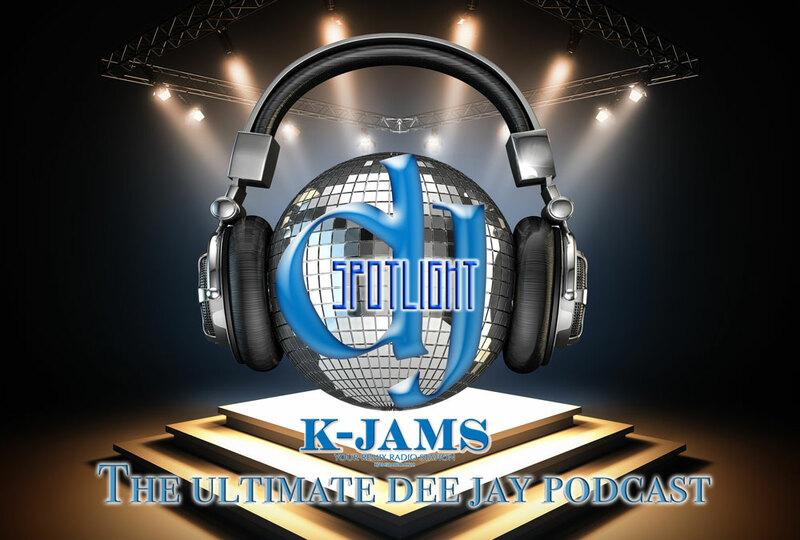 We have an awesome new radio show on KJAMS Radio. We will be sitting down with some of the best old school and new school dj’s from around the world, talking to them about their experiences, sharing their insight, wisdom and funny stories. Tune in, learn, grow and laugh with us as we explore everything about the dee jay. We will have special guests, including club promoters, performers, rappers, radio personalities, b-boys, and much, much more. Have you ever wondered what makes a good dj? Would you like to hear other dee jays talk about their craft? Their trials? Their Tributes? We are going to explore everything you could imagine when it comes to being a dj, so wether you are a novice, or a seasoned veteran, you won’t want to miss an episode.